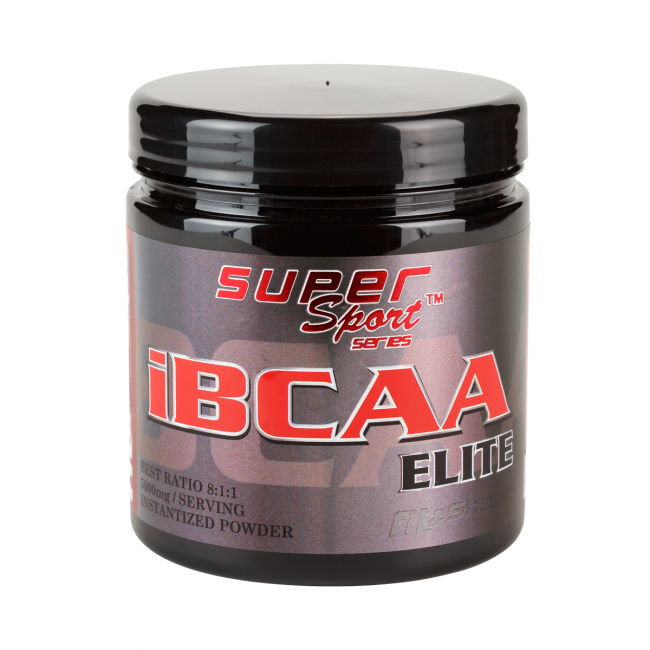 Instant BCAA 8:1:1 - branched-chain amino acids that give you energy and strength before workout and help you recover faster after it. Each serving contains 5000 mg of high quality BCAA in a ratio of 8:1:1. 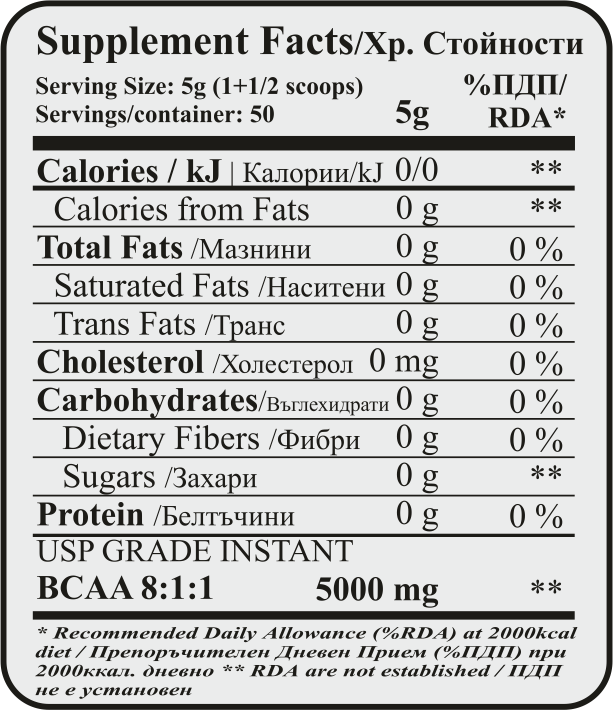 That provides you with 4000 mg L-leucine per intake, thus maximizing the anabolic effect.